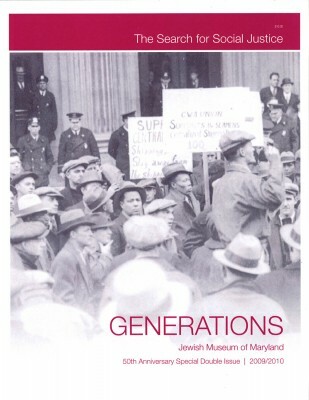 To order your own copy of Generations, contact Esther’s Place, the Museum Shop at 443-873-5163 or email Devan Southerland, Museum Shop Assistant at dsoutherland@jewishmuseummd.org. 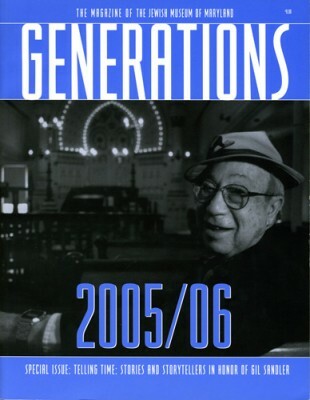 Generations 2004: Recreation, Sports & Leisure SOLD OUT! 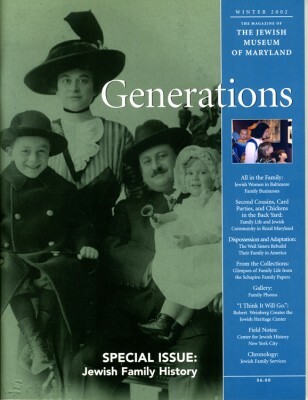 Every Year a New Rabbi by Morton Ellin, M.D. 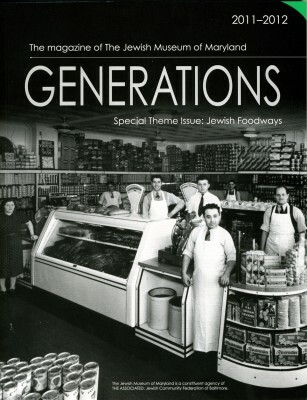 Baltimore’s Little Jerusalem by Barnett B. Berman, M.D. 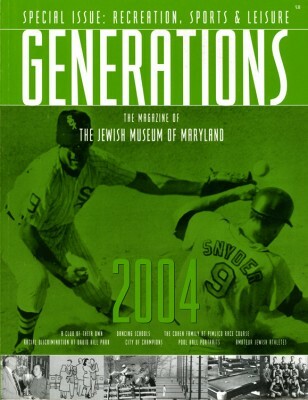 To purchase issues of GENERATIONS, please contact Esther Weiner, our shop manager, at eweiner@jewishmuseummd.org or call 410-732-6402 x211. 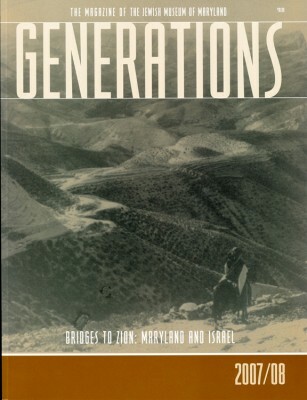 Thanks for your interest and we look forward to getting you copies of GENERATIONS!